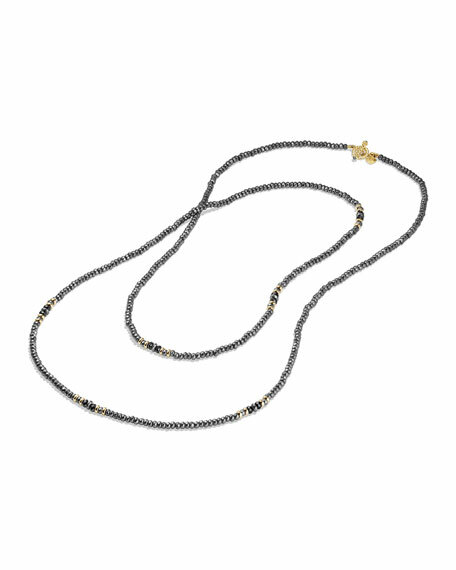 DAVID YURMAN necklace from the Cable Berries Collection. 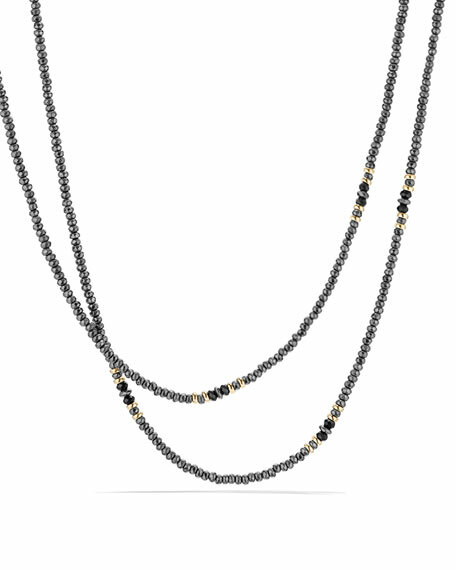 Faceted hematine and black onyx beads. For in-store inquiries, use sku #1799177.